Valid at Chicago Pizza Outlet. Click here to check the store list. 1. On the 1st transaction customer will get flat Rs.150 movie cashback voucher valid on minimum booking of Rs.300. 2. This offer is applicable only on payment of Rs.100 or more at Chicago Pizza outlets through Paytm. 5. 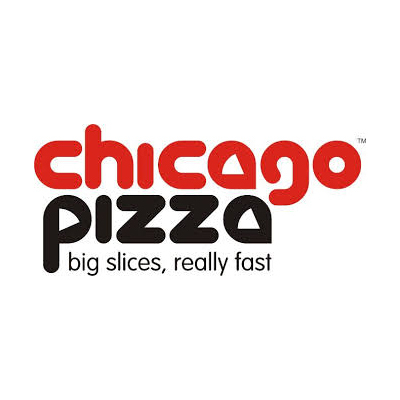 Offer is valid at Chicago Pizza outlets for select customers only. If you do not receive Push notification against a transaction, then outlet is not covered under this offer. 6. After your first payment at Chicago Pizza outlets, you will get an option to participate in this cashback offer. 7. Alternatively, after your first payment at Chicago Pizza outlets. You will get a push notification to activate offer. You need to activate the offer from 'My Offers' in the 'Cashback Offers' section on Paytm App.